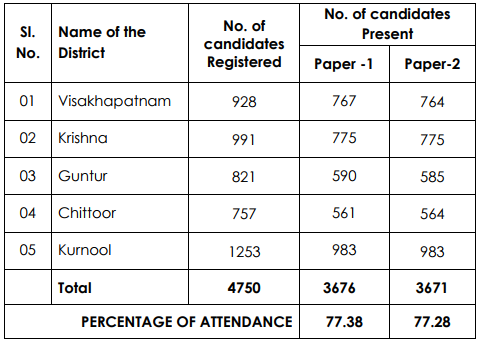 The Question Papers along with answer keys and view response sheets would be displayed on the website of APPSC (www.psc.ap.gov.in). The candidates may file their objections, if any, on the question paper/answer key separately for each paper. The objections would be received only in writing upto 7 days from the date of publication of key. Objections not supported by evidence would not be considered. The format for filing objections is available on the website of the Commission. Hi friends in prilims I got 65.55, now in mains I got 167. Which optional paper r u wrote?